Canada, Mexico and China had also planned to ask for a WTO panel examining those tariffs, according to another government official familiar with the matter. Earlier on Thursday, Norway said that it, the EU and other countries would seek the WTO dispute group's help. It said consultations with the United States under the WTO dispute settlement mechanism had failed to resolve China's concerns, prompting it to ask for the expert group to be established. Officials representing the other countries' trade delegations could not immediately be reached after normal business hours. The WTO did not immediately respond to requests for comment. The dispute marks a new dimension to the ongoing skirmish between the United States and a number of its trading partners as well as the WTO itself, where it has blocked appointments of new judges. 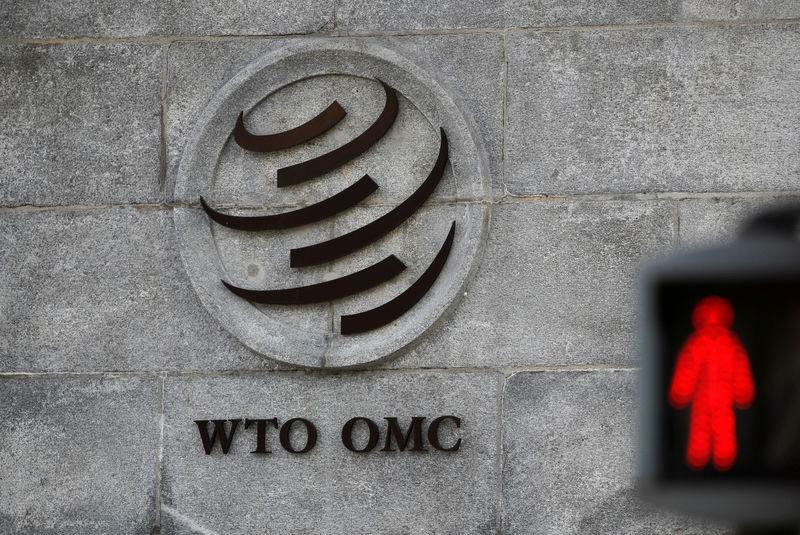 The WTO is presiding over a record number of disputes, many of them triggered by Trump's tariffs on steel and aluminium and his trade war with China. "We believe that additional U.S. duty on steel and aluminium is contrary to WTO rules," Norwegian Foreign Minister Ine Eriksen Soereide said in a statement. "Therefore, together with the EU and several others, we asked today the WTO to establish a dispute resolution panel on the U.S. additional duty," she said.